All Photography by Coqui Coqui Lifestyle Group. "Coqui Coqui Perfumeria’s scents are transportive, encouraging the wearer to escape to a simpler, more relaxed way of life, wherever their imagination might take them..."
If there was one thing that always completes a room for me; to relax, enjoy company and to sleep well, its a beautiful candle or scent. I definitely got this habit from my mom - to create an instant mood and sense of calm - we light candles. Scents are incredibly powerful and nostalgic and seem to bring you back home wherever you are. When I came across Coqui Coqui I fell in love with their scents and products but was so drawn to their entire being. Crafted on the belief of creating the 'ultimate sensory experience' and created through inspirations of travel, lifestyle and exploration they have created an entire world based on scent. 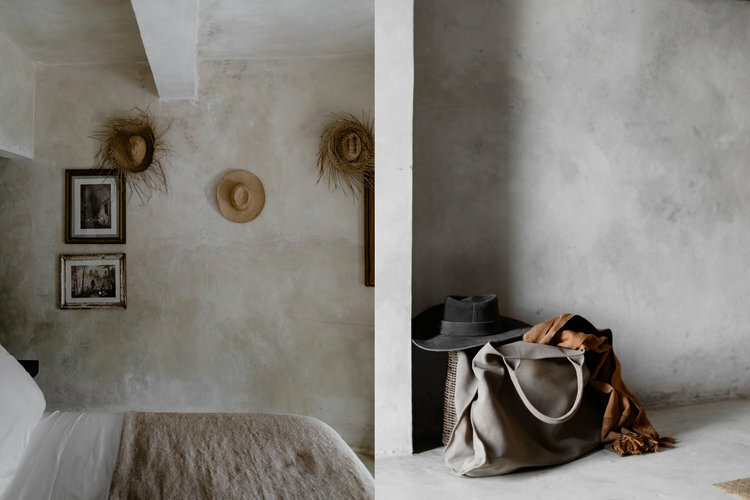 With four residences and spas and a new location in Bali in the works, their 'perfumeria', travel accessories and a new journey into the world of food, Coqui Coqui has created an oasis in all aspects of a truly healthy and relaxed lifestyle. 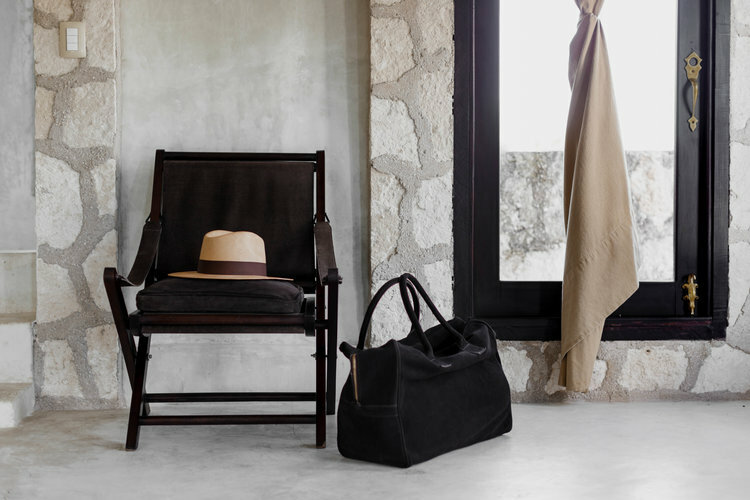 I was thrilled to learn more about the brand and how the Yucatan Peninsula captivated founder Nicolas Malleville and the natural flora of Mexico inspired such an imaginative, evolving brand. I am yet to experience one of their breathtaking spas and residences in person but their scents have become a huge part of my home that never fails to transport me. Enjoy learning more and a sneak peek of all things Coqui Coqui. 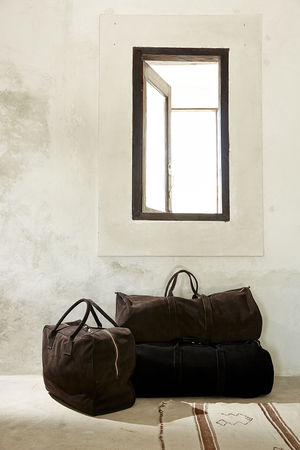 Coqui Coqui is an incredible brand. Can you tell me a bit of the history behind the company? 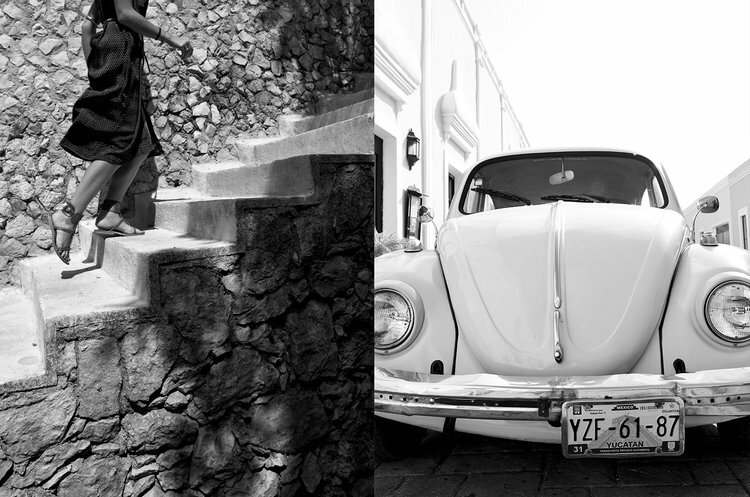 Coqui Coqui is more than a Perfumeria, hotel or spa, it is a lifestyle! 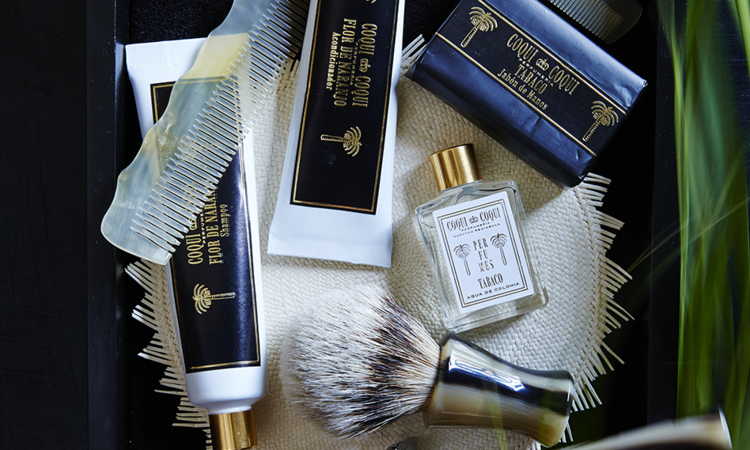 Fascinated by travel, history and the explorer’s lifestyle, and captivated by the charm of the Yucatan, Nicolas Malleville founded Coqui Coqui Perfumeria in 2003. Malleville dedicated several years of research before the perfumer achieved his goal. Driven to capture the powerful floras of the Yucatan Peninsula and convey the exotic and colorful lifestyle of the tropics, he collated an ever-growing botanical catalogue of lush, exotic notes from the area, Malleville concocts fresh, original fragrances at Coqui Coqui Perfumeria, evocative of the spiritually rich Yucatecan lifestyle that he, and many others after, fell in love with. The ethos of Coqui Coqui Perfumería distances itself from the modern fragrance industry. Malleville’s unisex perfume catalog strives for elegant, raw, timeless fragrances. ; bold unfussy and refined signatures scents for complex wearers. 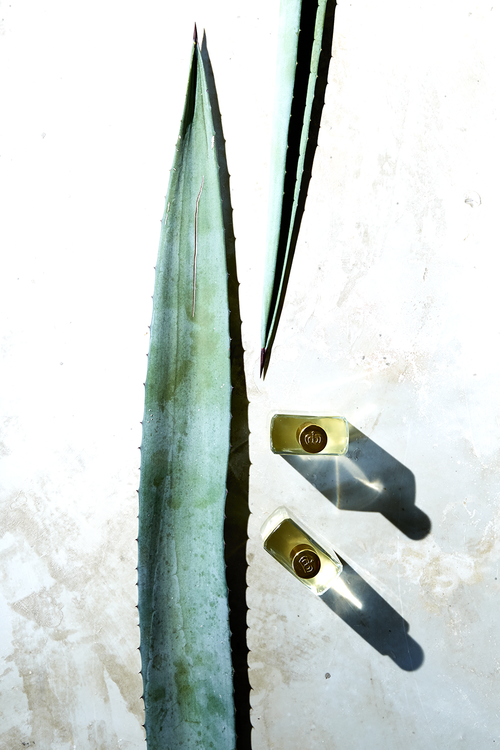 Each fragrance is inspired directly by the flora and tropical lifestyle of the Yucatan and created by Malleville and his team using unique combinations of original scents sourced from Mexico’s exotic plant life. The recently created Coqui Coqui Oficios Artesanos homeware and travel line, inspired by Coqui Coqui’s lifestyle, showcases accessories and foldable furniture for the home, as well as pieces in suede for heritage travelers and family adventures.This concept was born, with thanks, from the needs of friends, guests and clients who have experienced and appreciated Coqui Coqui at the beach, in the jungle, walking through colonial little streets, and in the eclectic vibe of the decadent Yucatán’s capital. Aside from your beautiful line of candles, soaps, room scents, sprays and perfumes you are known for your Residences & Spa. I haven’t personally experienced one of them yet but it is high on my list! Can you tell me about the residences and spas? 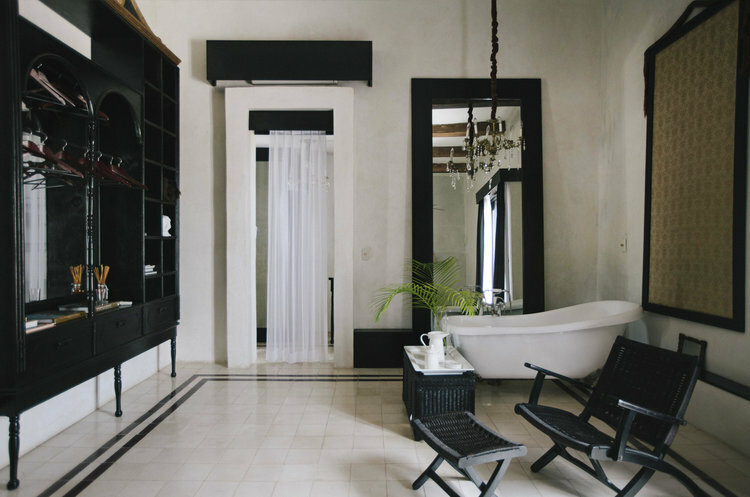 Coqui Coqui residences was a dream of Coqui Coqui Perfumes, now realized. Coqui Coqui sought the most special and enigmatic regions of Yucatan state for its residences; each exquisitely designed in their now famed Coqui Coqui Style, but all differing to each other, highlighting the unique characters of each distinctive and charming location. These residences are a true testament of architectural achievement; working in close collaboration with Mayan workers, Coqui Coqui Residence are built taking great care to ensure that the natural beauty of the area remained undisturbed, while designed to meet the most demanding needs of discerning well travelled guest Every Coqui Coqui residence is also equipped with its own Mayan-inspired spa for total relaxation and immersion into the Yucatan spirit. The design of your residences are breathtaking. What was the inspiration behind the concept of the spaces? 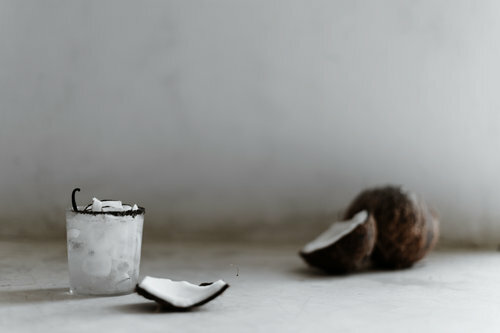 Coqui Coqui ́s inspiration started from the peninsula ́s flora: the coconuts from Tulum, the tropical woods, vanilla orchids and aloe vera from Coba, the agaves, Flores de mayo (plumerias), peppermints, limes, and oranges blossom from Valladolid. From this Coqui Coqui Perfumeria was born, followed shortly by the Residences, Spas and Boutiques. What is the philosophy behind your brand? At Coqui Coqui, there are no schedules, no rigid expectations, Relax, take care of your self, enjoy food and explore... enjoy all, as you wish, when you wish. Coqui Coqui is inspired from the natural elements of air, wind, water, jungle, forest and earth from the Yucatan Peninsula representing different cultures and areas. We hope our clients and guests experience their stay as a guest in someone ́s private home, surrounded by goods friends and nature ́s bounty. Is there a best-selling scent? If so, which is it? Tabaco, coco-coco and rosas frescas are our best sellers. How many different locations of residences do you have? And which was the first? We have 4 properties opened at this moment. The first Coqui Coqui Residence opened its doors in 2003. In 2009, opens the second one in the pretty colonial town of Valladolid. Soon after followed a new opening in the lagoon clearings of the tropical Coba jungle; and Coqui Coqui Merida found in the heart of Centro historico in the Yucatan ́s capital city. From last year Coqui Coqui is working in a new residence in the colonial town of Izamal, and its new dream is becoming real in Bora Bora, French Polynesia. My favorite thing to think about when designing a space is that feeling when you walk into a room. Your scents certainly evoke the senses and create a nostalgic feeling for me. Can you talk to me a bit about the different scents you’ve created? Coqui Coqui perfumeria offers an expansive range of unique scents to the modern fragrance industry, original in their rich simplicity. Each is opulent and tropical, evocative of the lush landscapes and lifestyle of the Yucatan: the sugary coconuts groves, salty, balmy sea air, verdant earthy jungles; the fruity, floral, succulent herb and spiced aromas, carried by the gentle warm breezes of the Caribbean and the Gulf coasts. Can you tell me about the different scents for each location? Every spa is entirely devoted to your well-being. The integration of lush vegetation, pure air and magic energy of the Yucatan provides the perfect environment to awaken the senses, and to renew, restore and enhance the harmony between body, mind and soul. Coqui- Coqui Experience is “pure nature”. The therapists combine technique and intuitive touch, traditional methods with newer discoveries and provides to the guest the experience to test our 13-scented oil and choose which one they would like to use for their service. We do not have different scents for the different locations but we guide the guest to experience the nature through our fragrances suggesting for example: Menli, Agave, Flor de Mayo or Flor de Naranjo in Valladolid; Tabaco in Merida; eucaced or Maderas in Coba. The Coqui Coqui lifestyle group includes your perfumiera, the spa and residences but also a food conponent. Can you tell me a bit about your recipes, menu and the philosophy you have on food? Coqui Coqui opens its doors to the gastronomic world for us to continue our journey, absorbing the best of the Yucatan Peninsula, a region rich in natural resources and with a strong identity in regional cuisine. We seek to foster and support the development of sustainable agriculture creating our own orchards in Coba which provide a variety of ingredients to create delicious dishes, taking the traditional side and giving our own contemporary twist to align with our lifestyle. That is why we have created a variety of dishes and cocktails that best represent us to give our guests a unique and complete experience. The menu was thoroughly curated by our chef to transform our vision into a culinary experience. Playing with textures, colors, aromas and flavors our creations pay homage to the best of the region from our starters and main courses to our desserts and cocktails. Lastly, can I come stay at one of your residences? !